Hoops Brewing will open its doors in May, marking the launch of a Bev-Craft client. 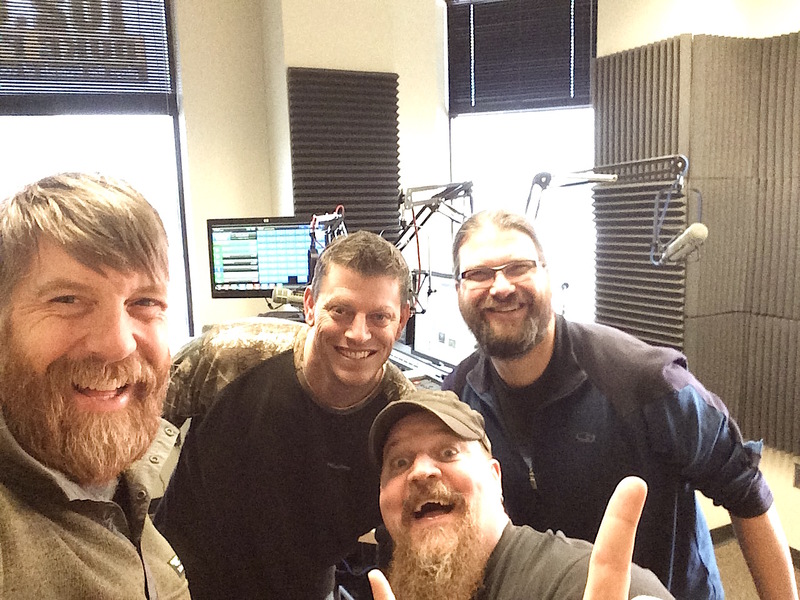 After a recent delivery of brewing tanks, veteran Duluth brewer Dave Hoops is getting closer to his goal of opening Hoops Brewing, a taproom-model brewery in Canal Park, this summer. 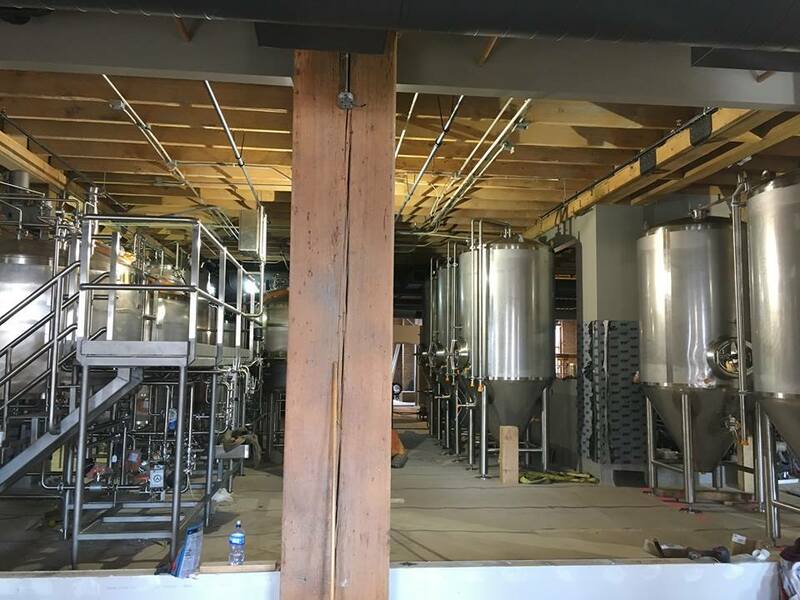 The brewery will feature a beer hall that offers a diverse selection of up to 30 tap beers at a time. Beer will run the gamut, from quaffable session brews to those with intense character. Customers will be able to order take-in food options from neighboring eateries as well as take beer home in crowlers. Dave is also a consultant on the Bev-Craft team. We’re excited to see him establishing his own brand and can’t wait to enjoy the result! Amidst all the speculation of the craft beer boom being ready to bust, there’s some good news this week. 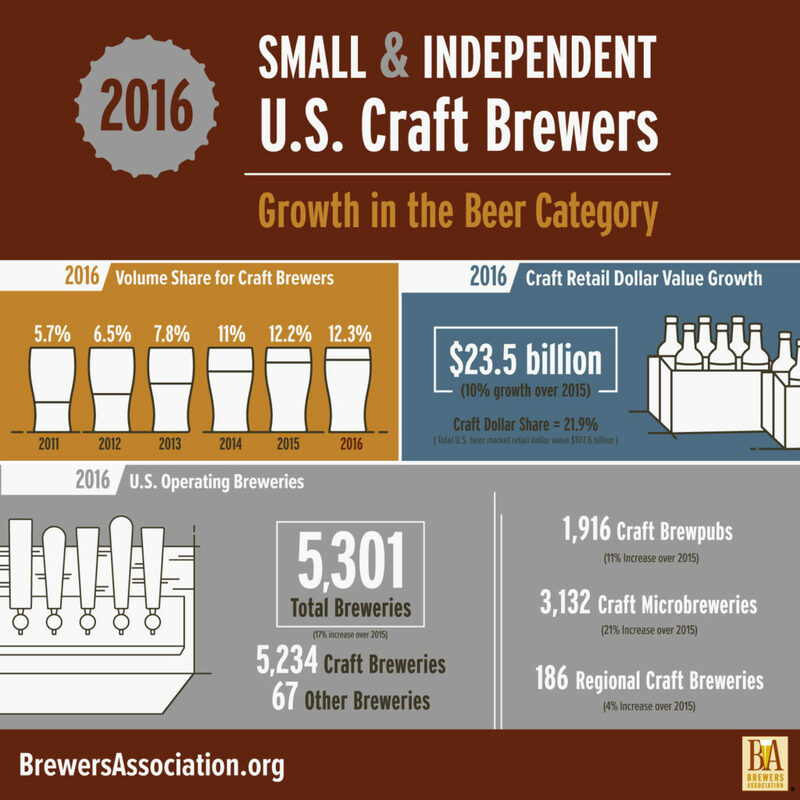 The Brewers Association released some preliminary figures showing small and independent breweries continued to experience steady growth in 2016.